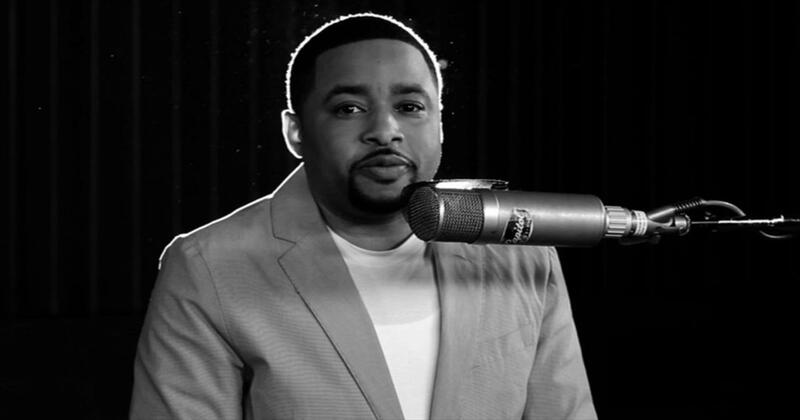 With his soulful tenor vocals and an unerring ability to fuse contemporary gospel with hip-hop sensibilities, Smokie Norful is one of the brightest lights on the current gospel scene. The son of an African Methodist Episcopal minister, Norful spent his first 14 years in Muskogee, OK, where he absorbed music ranging from sacred gospel to the secular soul that was popular at the time, and both strains would serve him well when he began his professional singing career. By the age of two he was picking out melodies on piano, by four he was actively playing and singing in his father's church, and by ten he was a featured artist on a custom album assembled by a regional music director. Although music was his enduring passion, Norful instead opted to study history at the University of Arkansas at Pine Bluff, eventually working as a history instructor for four years before relocating to Chicago in 1998 in order to earn a Masters of Divinity degree from Garrett Theological Seminary. After his graduation, Norful remained in Chicago as an assistant pastor at the Rock of Ages Baptist Church and stayed active in various church choirs, eventually catching the ear of Joe Anne Brunson, leader of the Thompson Community Choir, who asked him to sing one of his original songs for the choir's Real album, which essentially launched Norful's professional singing career. His debut solo album, I Need You Now, was released by Chordant in 2002, followed by a live album called Limited Edition from EMI Gospel in 2003. Norful has characterized his music as "urban inspirational," an apt term that allows him to stretch the boundaries of traditional gospel while still remaining true to its purpose. EMI Gospel also released Norful's second solo album, Nothing Without You, in 2004. 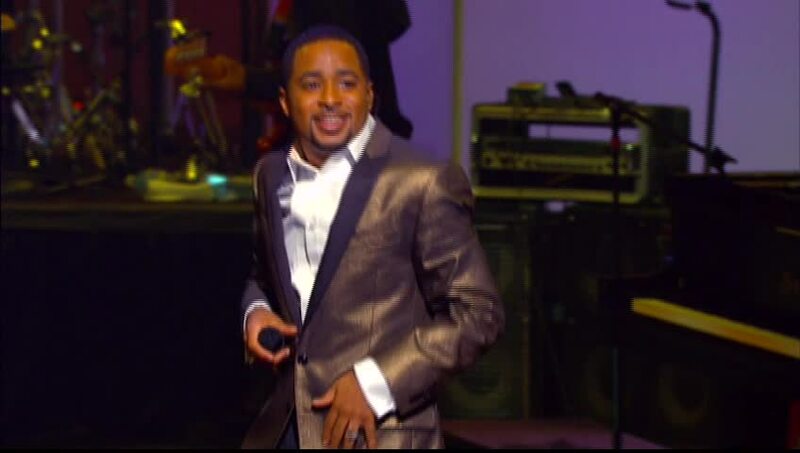 Life Changing appeared in 2006, and in 2009, EMI Gospel released Smokie Norful Live. 1 Mic 1 Take Performance! Watch smokie norful music videos free online! Godtube.com also provides videos with smokie norful lyrics, singles, album information and reviews. Whether you're looking for an inspirational and encouraging song for your quiet time with God or an upbeat song to praise Jesus, Godtube.com offers the largest online database of Christian music artists!